Gentle cleansing and purifying formula designed to remove excess build-up without drying or stripping the hair for a renewed, healthier look and feel. 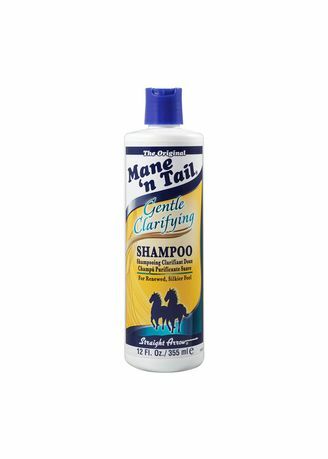 A gentle cleaning and replenishing formula that restores, revitalizes and reconditions for a naturally clean scalp and healthy hair.Gentle enough to use everyday while completely removing daily buildup. Effectively removes petrolatum, grease, pomades, waxes and other hard to remove styling products. Helps reduce incidence of flaking and itchy scalp. A blend of essential oils, proteins and amino acids nourishes and fortifies the hair for a more refreshed, clean, silky, moisturized feel.